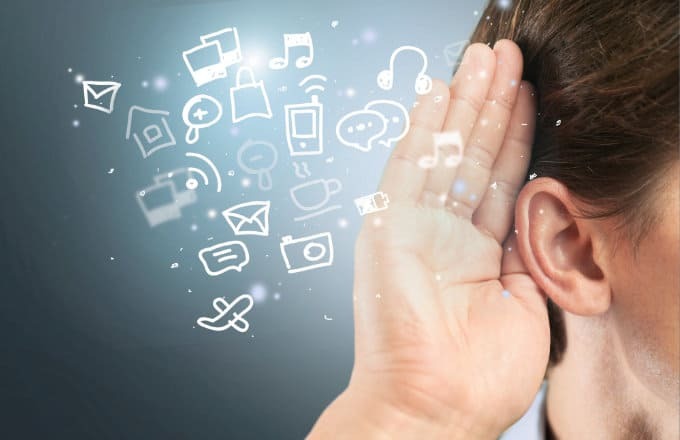 Human ears can process sounds from frequency range of approximately 20 to 20,000 Hz and an intensity range of about-10 – 110 dB greatly different at different frequencies. The whole central auditory system is designed to receive this full spectrum of sound with great redundancy of information. 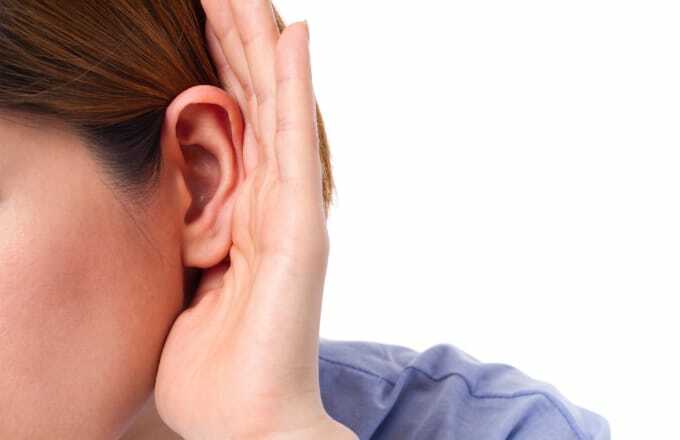 As hearing degrades less and less sounds in less resolution is being delivered to the brain. This leads to diminished and inaccurate (false reality) auditory memory and due to the reduced activity general cognitive decline. 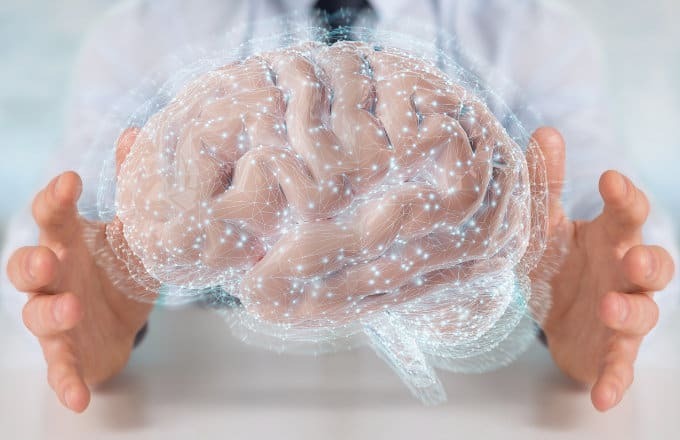 The human brain is designed to process sounds binaurally. 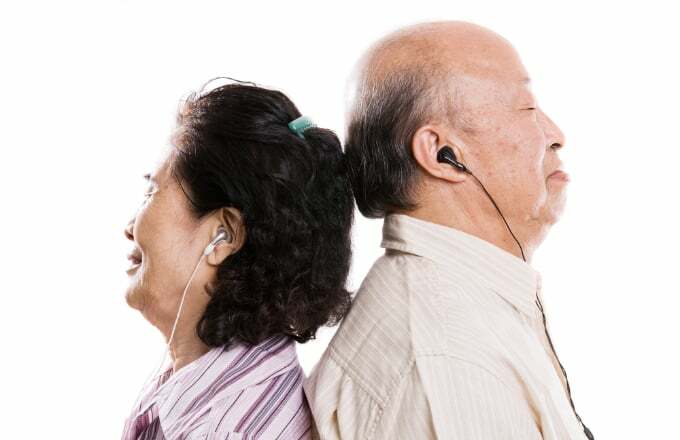 Hearing only from one side not only negatively affects sound processing but also is related to cognitive decline. The auditory signal from each ear is split and about 90 % goes to opposite sides auditory cortex and the remaining 10 % to the same sides auditory cortex. As this happens from both ears, both auditory cortexes receive 100 % stimulation. In case of unilateral hearing this will not be the case. One side will only receive 10% stimulation this, by default leads to auditory deprivation and functional decline. 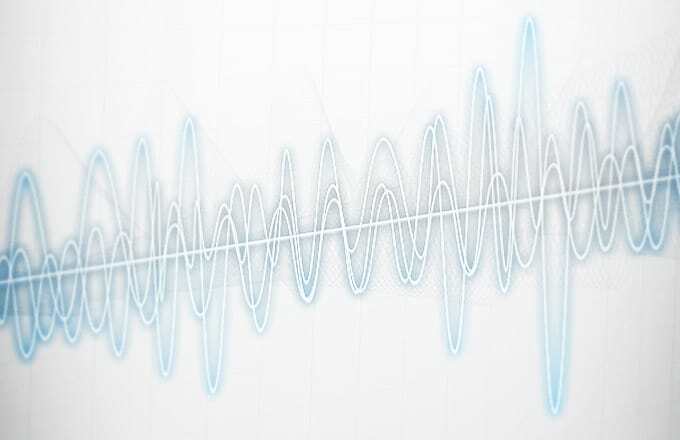 Human ears can process sounds from frequency range of approximately 20 to 20,000 Hz and an intensity range of about-10 – 110 dB greatly different at different frequencies. The whole central auditory system is designed to receive this full spectrum of sound with great redundancy of information. 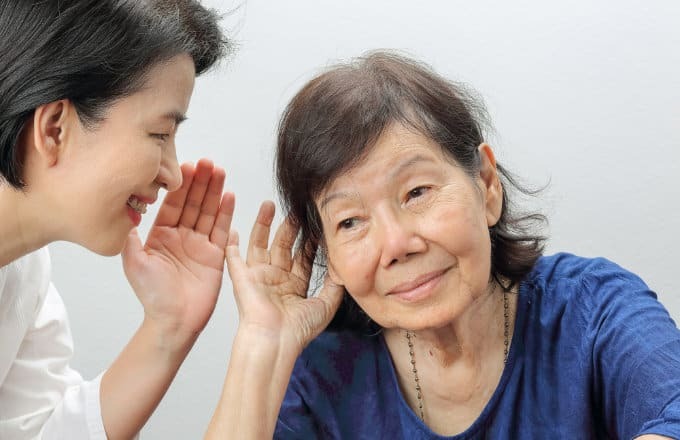 As hearing degrades less and less sounds in less resolution is being delivered to the brain.This leads to diminished and inaccurate (false reality) auditory memory and due to the reduced activity general cognitive decline. The brain processes the up to 18 million electrical impulses from the ears in patterns. All received patterns are compared with patterns in memory and if a match is found, the associate meaning is applied. If the patter is high resolution and unique a unique match will be found. If no unique match is found, the system will use all similar matches and conscious thought has to choose the most suitable one based on context or other sensory input. If no meaning is found, eg the pattern is new (never heard before) a meaning is assigned with the help of other sensory input or cognitive ability and stored in memory. Long term debilitating effects of hearing loss are more of a central/ neural nature. Ear structure might or might not deteriorate due to aging or noise. Central (auditory) process which depend for their maintenance and functionality will further decline independently due to continued less than normal input from the ears. 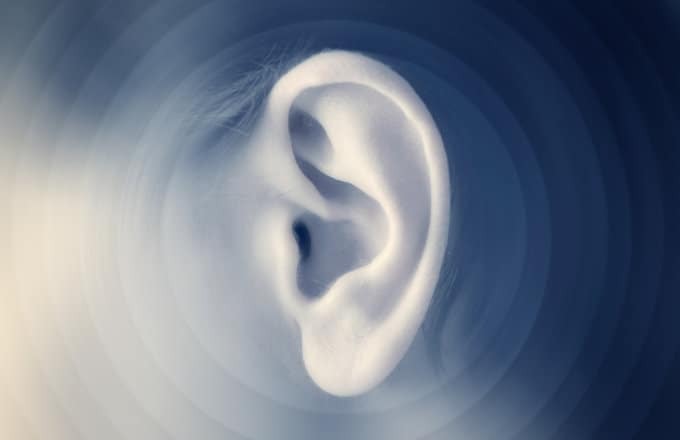 The ears main function is to convert sounds (air pressure differences) into electrical impulses of up to 18 million impulses per ear per second. If working correctly all information pertaining to a sound will be decoded into this electrical impulses. The brain uses these impulses in patters to process, assign and derive meaning. As infants we lean/acquire the skill to process all sensory input in patterns. The speed with which we can do this is critical and increases steadily through practice in childhood. Reaching a peak in our early 20’s. As we age our processing speed ability steadily declines. Even with normal hearing. 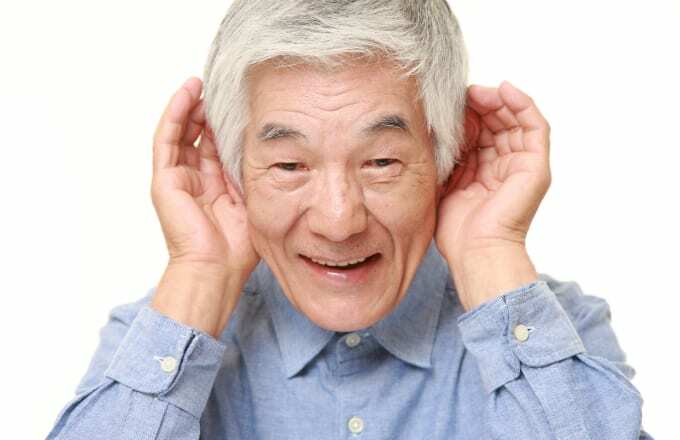 If suffering of a hearing loss, this decline is greatly accelerated. As this is a leaned/acquired skill it can be restored at any point in life with the appropriate training and training. Mental functionality and memory depends on full and frequent usage. The more we use our central faculties the more efficient, faster and accurate they will work. The brain consumes up to 20 % of total energy consumption of our body. Inefficient use mans that more energy will be used for less benefit. Above fMRI shows pictures of a brain doing the same task repeatedly, the more often the task is performed, the less mental effort is required.